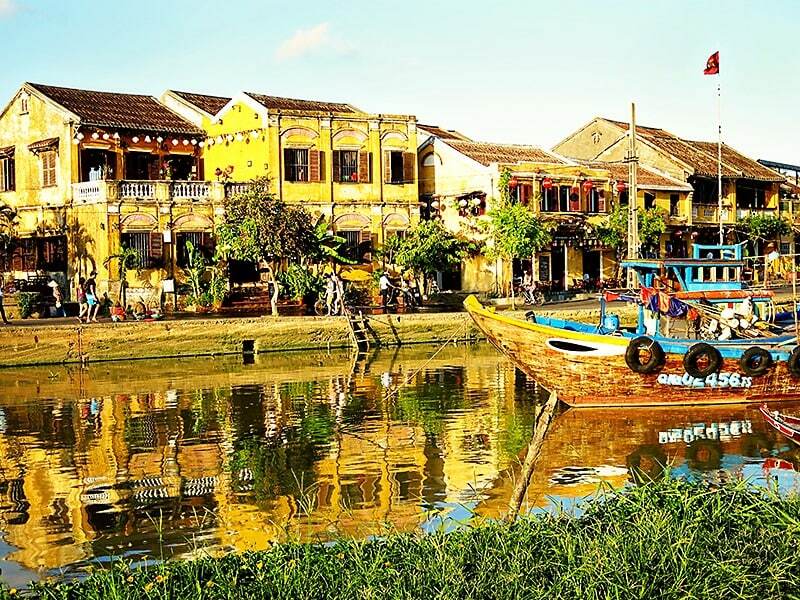 Hoi An is a small town in central Vietnam that has been on the UNESCO World Heritage List since 1999. It is known for its rich history, historical heritage, architecture and atmosphere. Well that is all lovely and I bet you already know that Hoi An is worth a visit. 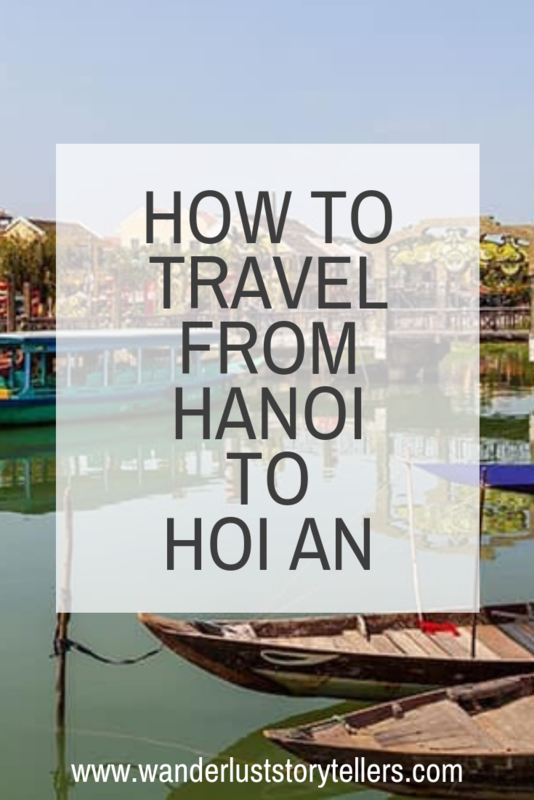 So how do you actually get to Hoi An (or vice versa from Hoi An to Hanoi)? Many people who are traveling to Hoi An are coming from Hanoi. This can be a bit confusing for someone who is making the trip for the first time as many of the transfer routes are not direct. 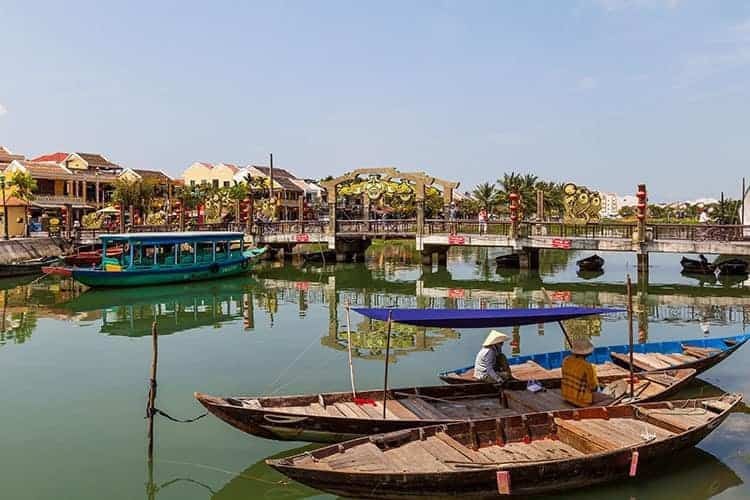 Instead all travellers choosing to travel by plane or train will need to make a journey from Hanoi to Danang and from there find transport from Danang to Hoi An itself. Direct transfer options are only available for those who are happy to travel by either private transfer or sleeper bus. 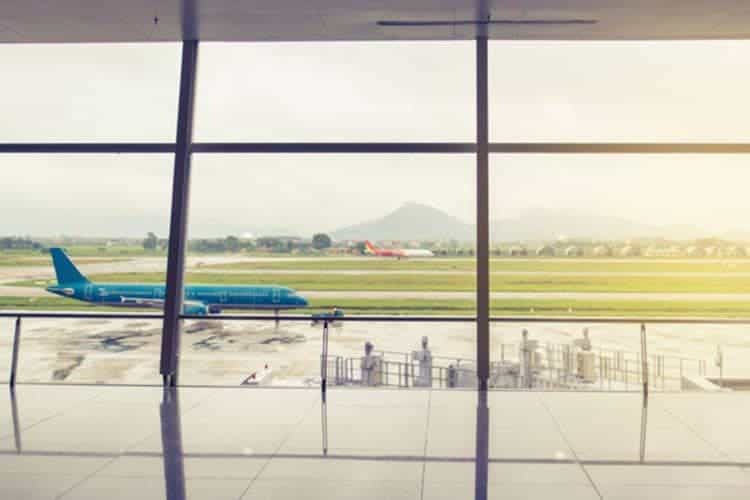 Don’t worry though, this article will explain everything you need to know to safely make your trip. Note: We have other transport guides as well. See how to get from Hanoi to Sapa and from Danang to Hoi An. What is the fastest way to get from Hanoi to Hoi An? The fastest way to get from from either Hanoi or Ho Chi Minh City is using a plane. There are no flights to hoi an itself. The closest airport to Hoi An is in Danang. The Hanoi to Danang flight is only 1h15min long. From there you will have another 30-60 min journey to get to Hoi An itself. Is there a direct transfer option from Hanoi to Hoi An? If you are happy to grab a bed on one of the Vietnam sleeper busses, you can hop on the bus at Hanoi bus station and get off at Hoi An. It is convenient, but might not be the most comfortable way to travel. It is our least favourite way to travel in Vietnam, but it is also the cheapest way to get there. Is the train from Hanoi to Hoi An worth the long trip? 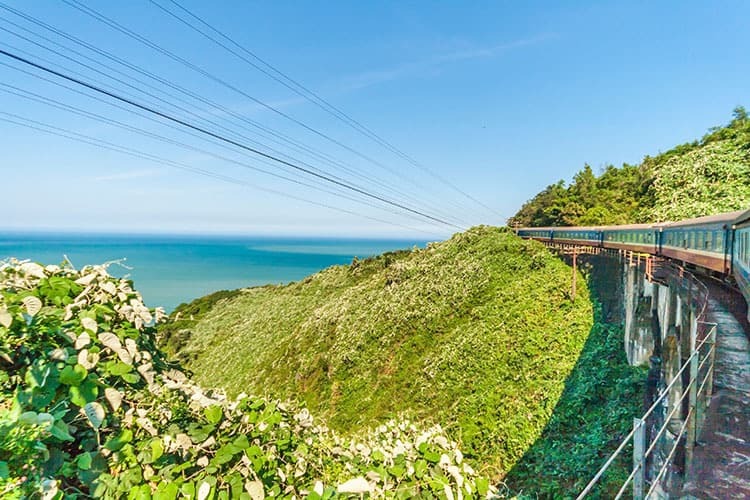 The benefit of taking the train option is that you will be able o enjoy the scenery along the coast on your journey. Personally, I prefer to fly as the 16-17 hour train journey is simply way too long for my liking; especially in comparison to the quick 1h15 min flight. For further detailed information of transfers, please read the info below! Below you will a detailed guide on to get from Hanoi to Hoi An. There are approximately 20 direct flights every day from Hanoi to Da Nang International Airport. (Note that there is no direct Hanoi to Hoi An flight option). We love taking the flight option and for us it is well worth the extra cash in comparison to the train option. Flight time is short (1h15min), whilst the train takes a whopping 15 hours to get from Hanoi to Danang. You can find super cheap prices as well. The cheapest prices we found were for JetStar and Viet Jet Air (around US$20-35). Prices for Hanh Air & Vietnam Airlines are more expensive (around US$90-175) in comparison. 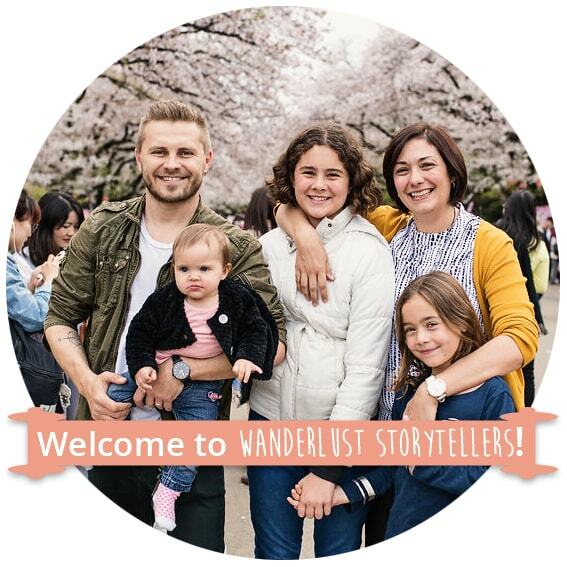 We have personally flown on both JetStar Pacific and Viet Jet Air. Our recommended mode of transport from Danang to Hoi An is via the Hoi An Express Shuttle Bus (US$6). You could however also grab a taxi (US$15 – $23). An interesting experience is to travel by train in Vietnam. Traveling by train from Hanoi to Da Nang (or the train from Danang to Hanoi) takes about 16-17 hours (note there is no direct Hanoi to Hoi An train option). Night trains are comfortable (they have soft beds), and you can buy food and snacks on them. There are 6 trains every day on Vietnam Railways from Hanoi to Da Nang. A one-way train ticket costs about US$20-30. Foreigners typically prefer to indulge in the luxury trains: Violette Train and Livitrans Express, where you can grab a private berth for around $80-90. It is recommended that you book your train tickets online prior to your date of travel as they tend to sell out in high season. When booking your ticket online, you will receive your e-ticket by email, ready to print or carry in your mobile phone or tablet and present when boarding the train. 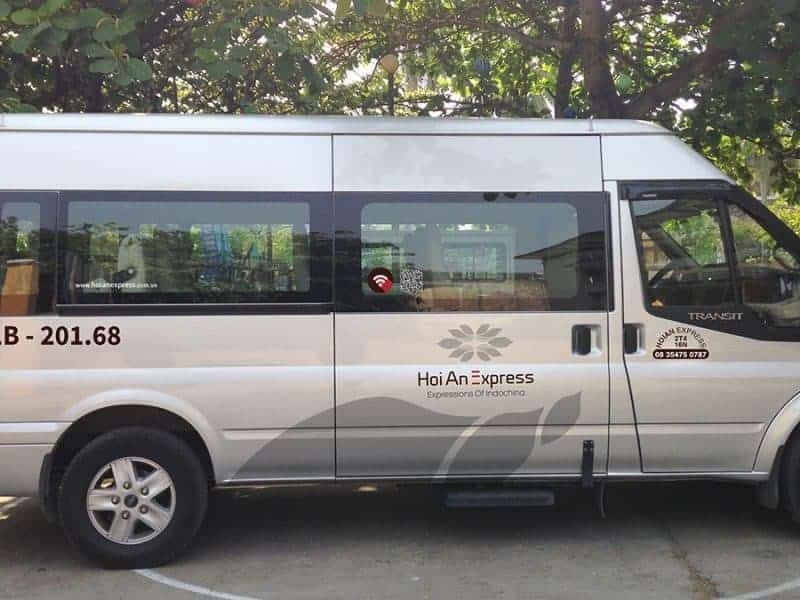 The easiest way to grab a Danang to Hoi An transfer from the train station is either via private car transfer or via a taxi. It is pretty hard to get to the buses from the train station, so if you prefer not to catch a taxi (they are crazy drivers!) it would be best to pre-organize your transfer. 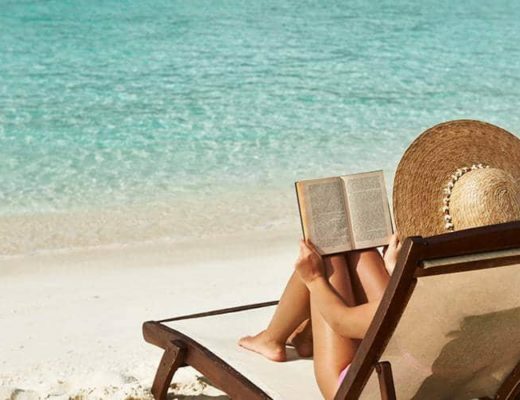 You could either do this through your hotel or if you have a bit of money to splurge out on, we absolutely LOVE the comfort of Blacklane Transfers. Comfy, air-conditioned cars and their drivers always drive carefully! Check prices for your private Blacklane transfer here. Traveling by bus from Hanoi to Hoi An takes about 17 hours. There are a few benefits of choosing the bus option as it is by far the cheapest option (only $15-16) and it is the only direct way to get from Hanoi to Hoi An itself, without having to deal with the hassle of stopping in Danang. 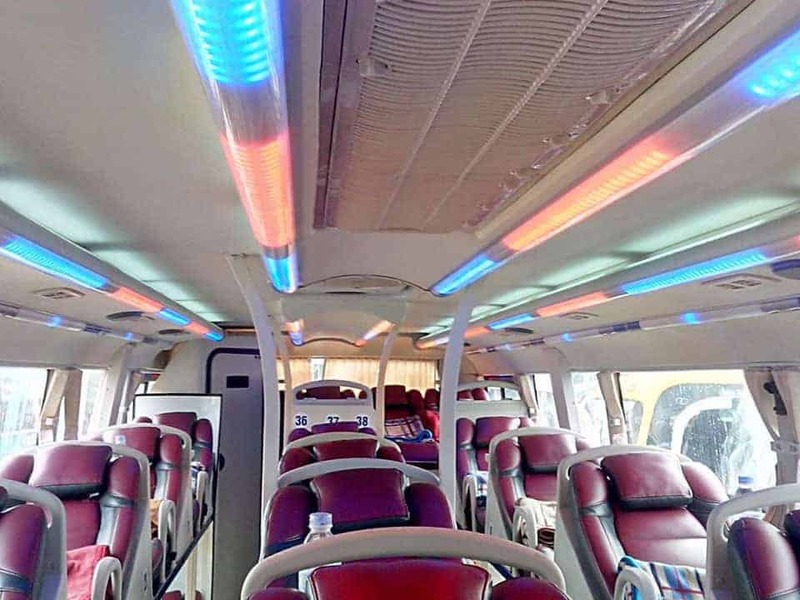 Sleeper buses are however not the most comfortable way to travel, but I’m sure if you can fall asleep on a plane, then this could work as an option for you. It is our least favourite way to travel, but if money is an issue, this is your best option. The bus company that travels directly from Hanoi to Hoi An is Hung Thanh. Tip: When travelling by sleeper bus you will want to arrive at the station at least 1 hour before your departure time. Buses are known to leave a bit early at times, and if you miss your bus you will not be given a refund. Which method did you choose to travel from Hanoi to Hoi An? Last year I was taking the share bus service from Hanoi to Halong from “Hanoi Travel Bus”. you can save a lot of money if you or a group wants to travel on your own. Thank you for your article. I’m going to Vietnam in April and want to go straight from Hoi An to Mui Ne. Is there any shuttle bus connecting two these destination? By the way, where can I buy tailored clothes in Hoi An. How hard to find a post office to send some clothes to my family? we will travel to vietnam in July. we want to fly to Hanoi and from there take a domestic flight to Dannag. Do you have any idea how long the take time the suitcases are rolling out when vi landing i Hanoi? How is the transport between the terminals? How much time is needed to receive the suitcases and until vi come to another terminal to fly to Dannag? Hi Sara, we normally give ourselves one-hour timeframe to get off the plane and to collect our luggage and it is usually more than enough time. One thing you need to be aware of though is that flights in Vietnam are more often than not delayed. I think almost all our flights were delayed, so it is best to not plan too much to timeframes and just to go with what happens. My husband and I are going to go from Thailand to Vietnam in February, 2019. 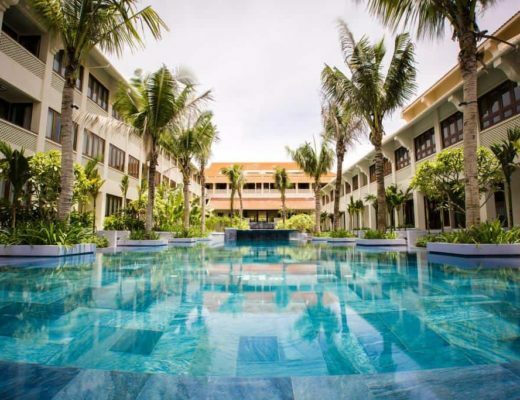 I am wondering how much time is “too much” or “too little” to stay in Hoi An. I am also interested to go from Hoi An to Hue, is it possible to fly from Da Nang to Hue? I love your site, it is so helpful! Thank you for info/suggestions. Hi there, you could do that, but why don’t you rather simply fly into Danang directly (they have an international airport there). I think we had delayed flights with every single one of our domestic flights in Vietnam, so be prepared for that possibility also. 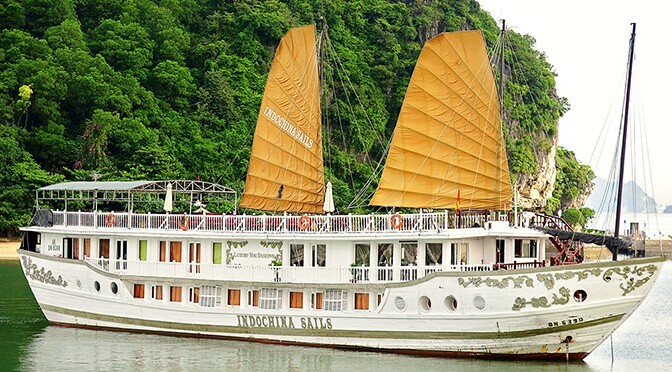 We have been looking on the Vietnam Railway website but there doesn’t seem to be any option for VIP cabins (private berth for 2 ppl) on the train from Hanoi to Danang? Only from Hanoi to Sapa… Please can you tell us where you can purchase these private cabins? Also you can’t seem to book specific dates, only the time you want.